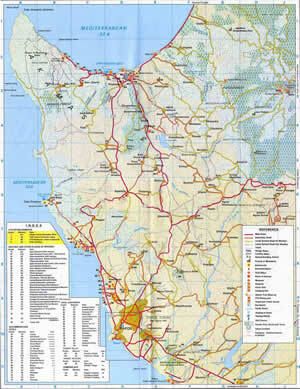 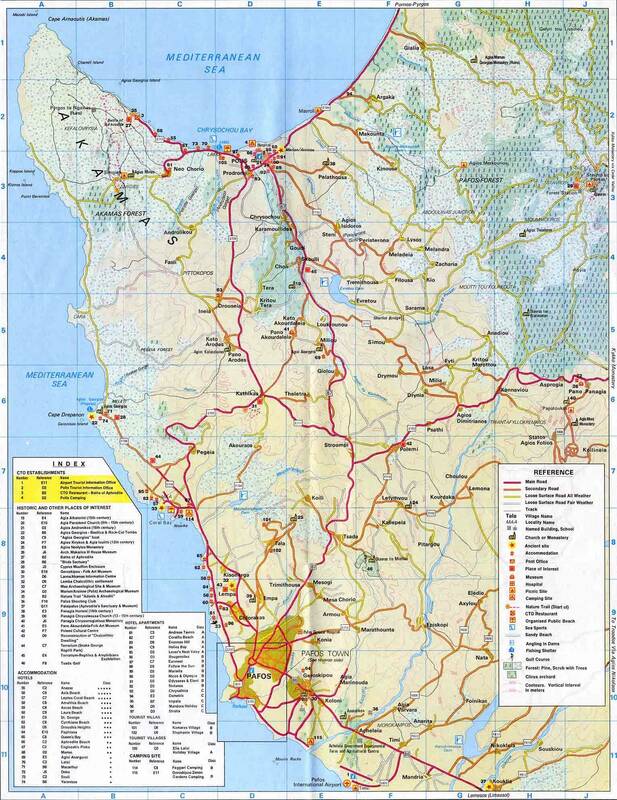 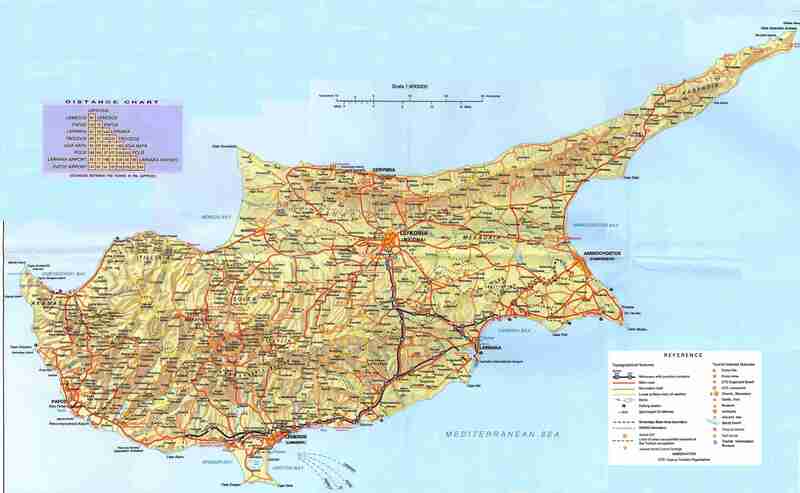 Find all Cyprus Map u will need before coming to Cyprus. 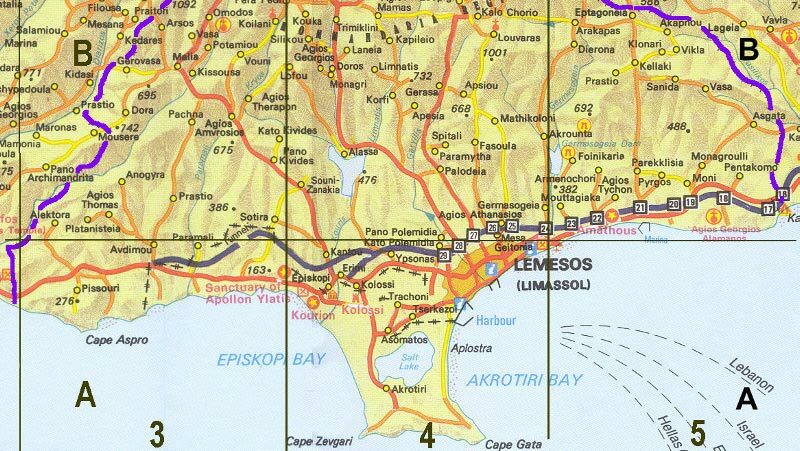 Now u wont get lost in Cyprus. 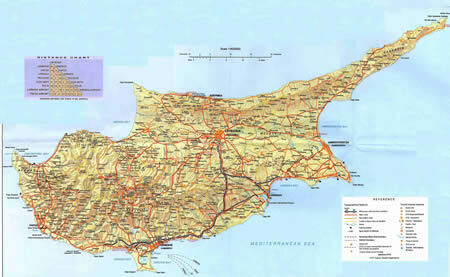 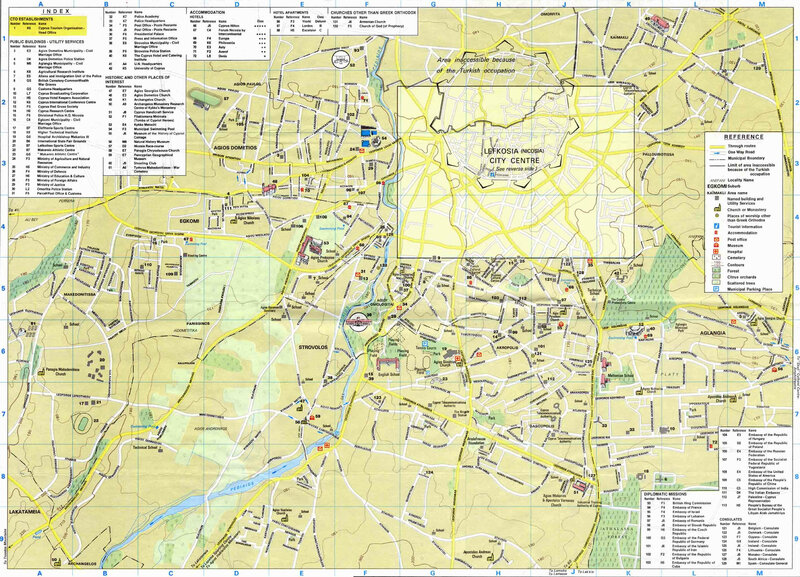 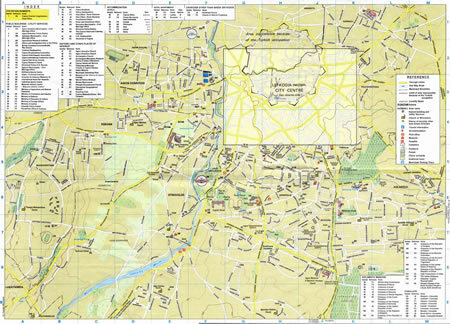 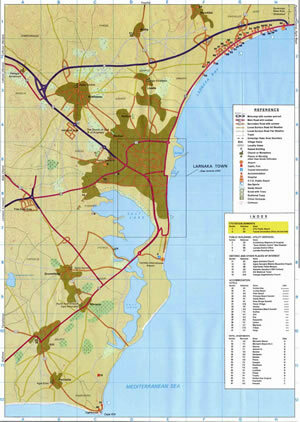 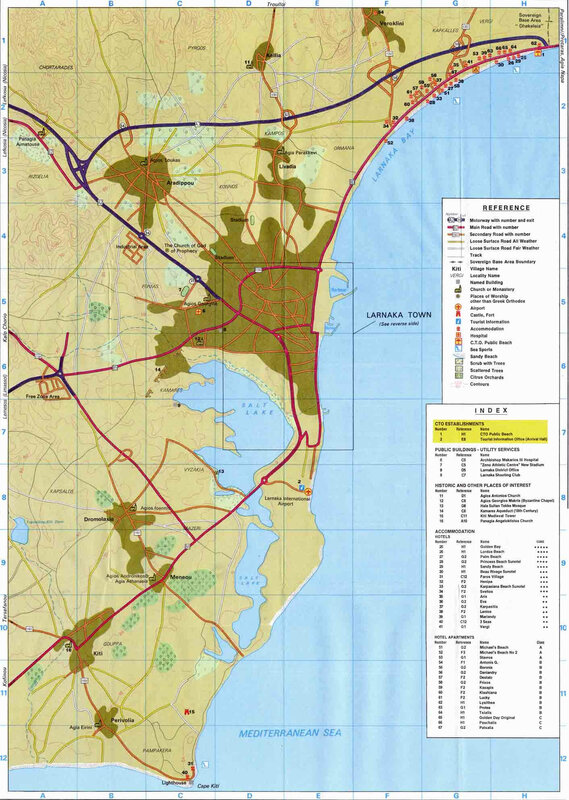 All Cities Map and tourist areas for your visit in Cyprus. 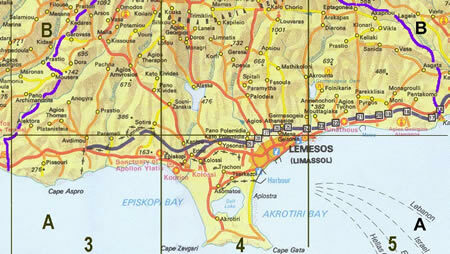 Press on the links for bigger images of the Maps of Cyprus.